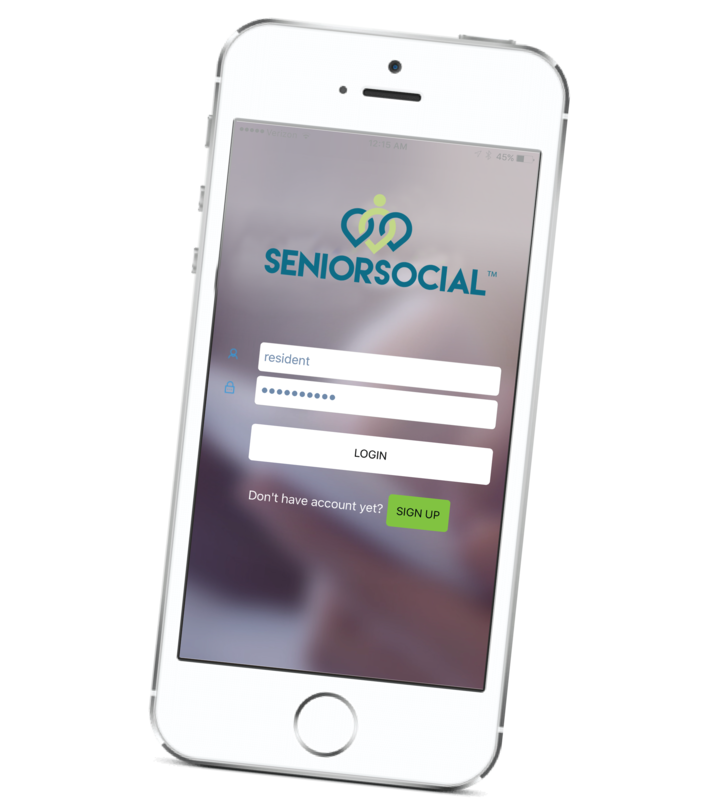 The groundbreaking solution that combines the strength of social networking with a senior-friendly user experience into one simple but powerful member engagement app. SeniorSocial makes it easy for seniors to interact with your center—whenever and wherever—with smartphones, tablets and a web portal. Link it to SeniorStat for Maximum Power!